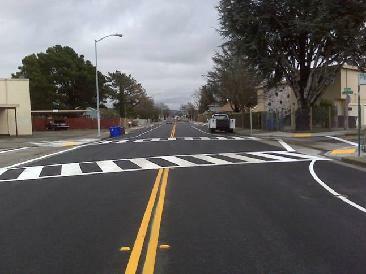 American Signal Equipment strives to provide our customers traffic control, pavement marking and signage with the utmost safety, timeliness, honesty and respect possible while keeping in mind cost effectiveness. Customer safety and satisfaction is our number one goal. American Signal Equipment has been serving the San Antonio and South Texas areas on a 24 hour per day, 7 days a week basis for 20 years plus. 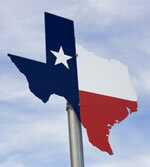 We are an approved and certified TxDOT sign manufacturer. American Signal Equipment is a SBE, certified by the south Central Texas Regional Certification Agency, SCTRCA. 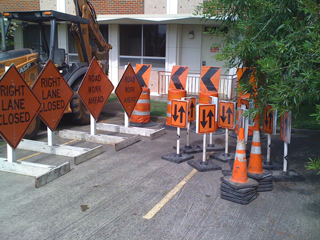 Copyright © 2019 American Signal Equipment - Traffic Control, Pavement Marking, Barricades and Signage. San Antonio Website Design by Strottner Designs |Administrator Login.